You are here: Home / Great Deals / Amazon Deals / Easter Books Under $10! 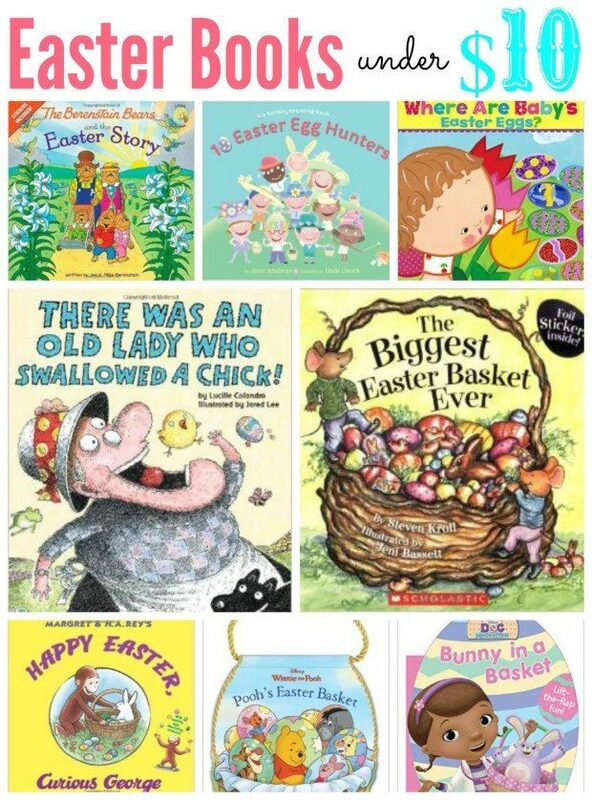 Easter is coming up, and if you are looking for some holiday-themed books for your kids, you’re in luck! We have a list for you of Easter Books Under $10!